Just the fact I cant find a Metal Archives link to this band tells me that Soul Harvest is most likely self releases and not under the umbrella of a label. This is okay as recent years have shown us that self released and independently supported albums can be just as blistering and paint peeling as their label supported siblings. Soul Harvest is a testament to that as this short demo / EP / whatever vomits a hole in the fabric of the universe. 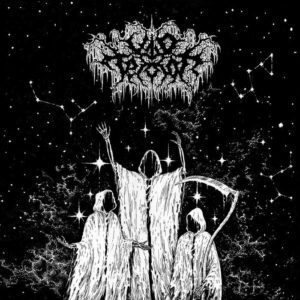 The only reason why I am amping up the crass descriptions is the tone in which Kentucky based Void Terror projects. Aside from the snotty old school death metal guitar tone and the ability to mug its listener in a dark corner, the entirety of Soul Harvest oozes attitude. From the slow breakdowns to the guttural deluge of its vocals, the short displays of tenacity is on display with this demo / EP / whatever. 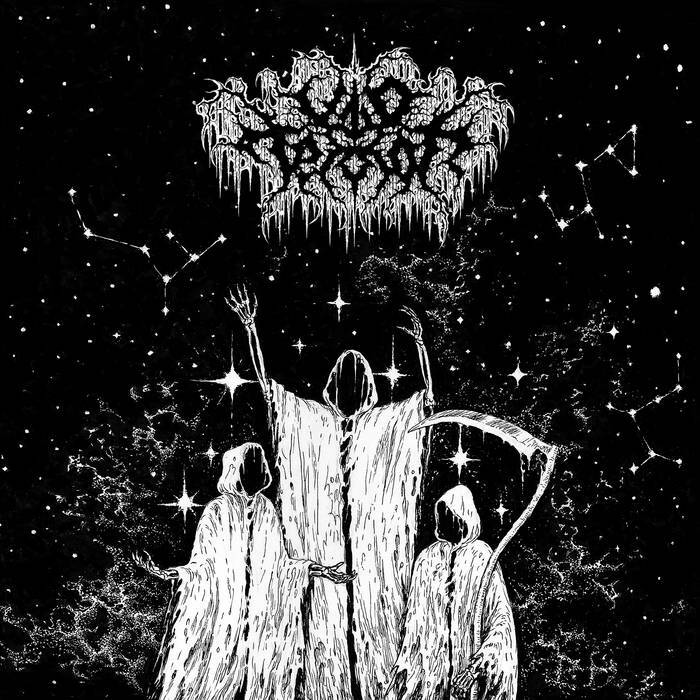 Void Terror was a treat to find as I wanted to break into more midwestern style death and black metal. From the few underground festivals I attended in recent years, the whole of the heartland seems to be teeming with horrible monsters and even more horrible people. Perhaps I will find myself in a basement listening to the sound of evil sewage with the presence of Void Terror.